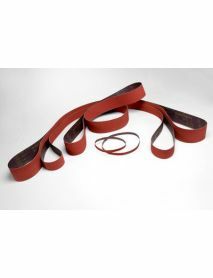 Industrial-grade metalworking belts from BND Abrasives! We only make and supply the best abrasives in the industry such as 3M, Awuko, Norton and Sia Abrasives. 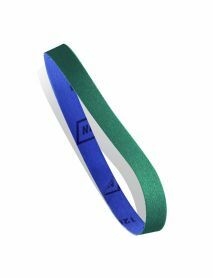 Suitable for use on appropriate Pipe Polisher Machine including the Flex Trinoxflex.